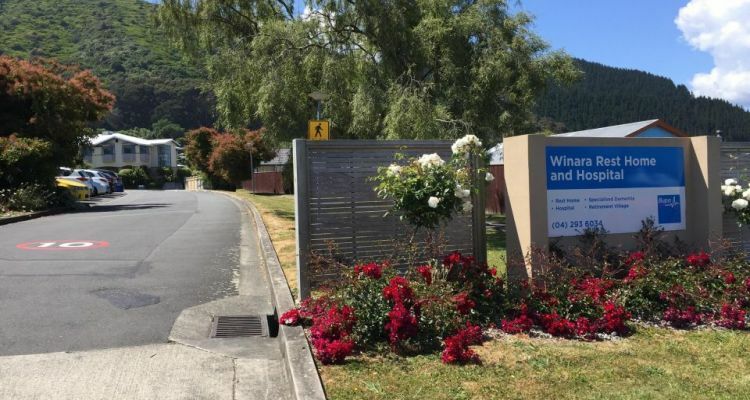 Bupa Winara Rest Home & Hospital is located in Waikanae, Waikanae and offers Dementia care, Rest home care, Geriatric aged care in a 79 bed facility. × Have you visited this facility? Help others who are looking for a place by posting a review on Bupa Winara Rest Home & Hospital or review a different facility now.